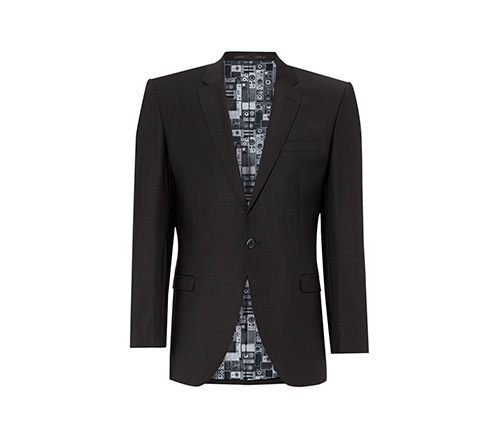 The Ben Sherman Hire offering features tailored suits with sharp jackets in plush fabrics and flattering, tapered, slim leg trousers. All outfits include Ben Sherman signature lining and Ben Sherman branded buttons. A lightweight, single-breasted jacket with a centre button. It curves gradually, forming two tails at the back. Wear this modern twist on a traditional outfit with matching trousers and your choice of a matching High Button or Horseshoe waistcoat. The Navy Short jacket features a narrow lapel and slim cut. Wear this quintessentially-cool jacket with matching trousers and your choice of a matching High Button or Horseshoe waistcoat. 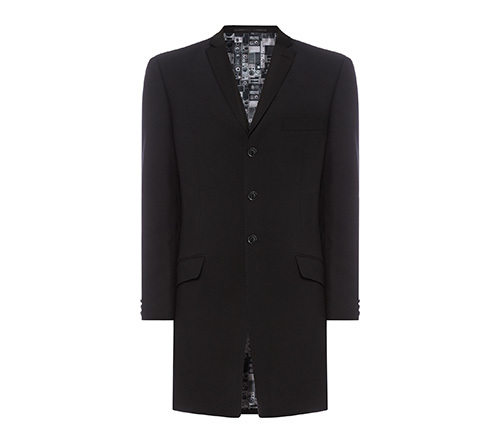 The Black Short jacket features a narrow lapel and slim cut. Wear this quintessentially-cool jacket with matching trousers and your choice of a matching High Button or Horseshoe waistcoat. The Grey Short jacket features a narrow lapel and slim cut. Wear this quintessentially-cool jacket with matching trousers and your choice of a matching High Button or Horseshoe waistcoat. A mod-inspired alternative for today’s groom. 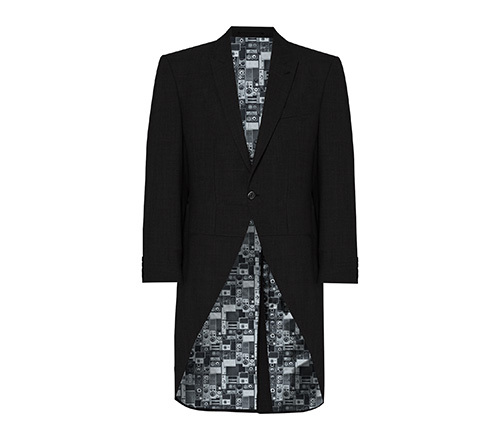 This refined coat is a must for grooms who want to stand out on the day. Wear this distinctive style with matching trousers and your choice of a matching High Button or Horseshoe waistcoat. This up-to-the minute look is perfect for everything from proms and graduations to parties and balls. 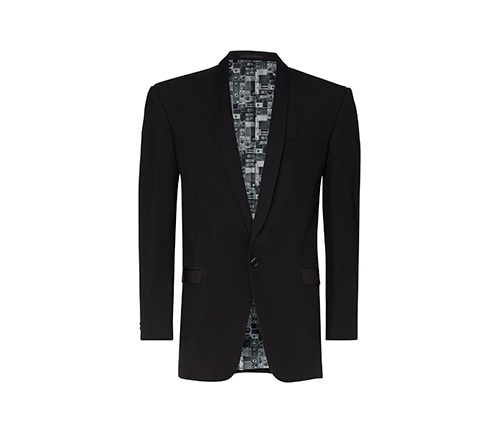 Wear this sharp Ben Sherman Hire dinner jacket with matching trousers which come with a classic satin side stripe. Adults only from size 34.